Two years ago, a delegation of Foundation for Jewish Camp (FJC) and Jewish Funders Network (JFN) members visited eight Jewish summer camps in the Northeast in three days. Despite their different locations (from Pennsylvania to Massachusetts), sizes, and movement affiliations, the camps had one important thing in common: They were successfully including campers with disabilities in the camp community. The long bus ride provided opportunities for discussion and processing of all the group was seeing and experiencing. The energy, enthusiasm, sharing, and creative thinking led to an amazing back-of-the-bus brainstorm—how about a one-day conference on disabilities inclusion in the Jewish community after the GA 2012 in Maryland? Thus, “Opening Abraham’s Tent: The Disability Inclusion Initiative” was born. Jewish Federations of North America President and CEO, Jerry Silverman, literally ran straight from the halls of the GA to Opening Abraham’s Tent to welcome the 120 attendees. The audience members and speakers from across North America and Israel, assembled on short notice, were a “who’s who” of the Jewish disabilities world; each made his or her way to Baltimore to be part of this historic meeting. I was proud to represent the National Ramah Commission at the convening. Looking around the room, I saw so many colleagues from across North America, and from many different organizations in the Jewish disabilities world. Many of us reflected proudly on how we got our start in this field by working with the Tikvah Program at Camp Ramah. Since 1970, the Tikvah Program has been a pioneer in serving and including campers with disabilities and in training staff members for this important work. In recent weeks, Ramah has taken this to the next level by creating the position of director of the National Ramah Tikvah Network, a position which I assumed last month and which is funded by the Oppenheimer Haas Foundation. The National Ramah Tikvah Network will expand its efforts to support the Ramah camps’ efforts to raise funds and create new programming to meet the needs of this vitally important population. Now, two years later, nearly to the day, the GA returns to Maryland. So much has happened in the disabilities inclusion world since that initial meeting to establish Opening Abraham’s Tent. 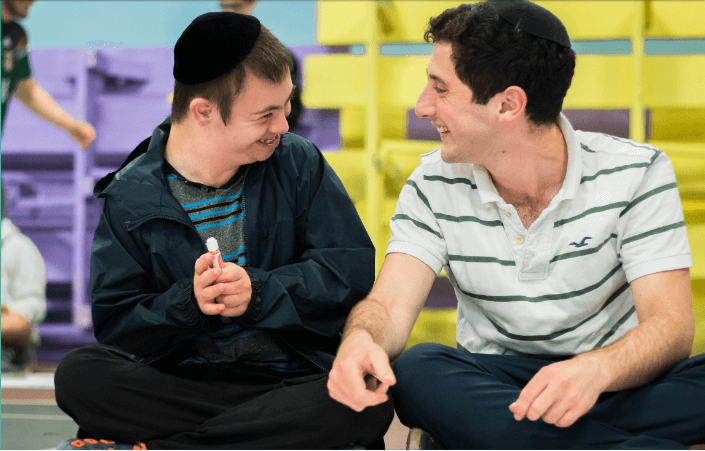 Much of the Jewish world—from synagogues to organizations to funders—is making strides toward inclusion and serving people with disabilities. We need to keep the people engaged in this effort and the issue high on the Jewish communal agenda. The work is not over. The topics of disabilities and inclusion are now more openly discussed in religious schools, synagogues, camps, Jewish organizations, and even in the Israel Defense Forces. As a result, new disabilities and inclusion initiatives are being launched, and existing ones are being expanded throughout the North American Jewish community and in Israel. We are proud that many of the individuals establishing, leading, and staffing these initiatives and programs gained their skills and knowledge in the disabilities field by having trained and worked at Ramah’s Tikvah camping programs. The Shefa School, a new Jewish day school in Manhattan serving children with language-based learning disabilities, opened this past September. 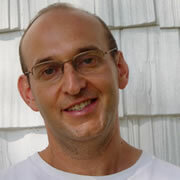 The Foundation for Jewish Camp (FJC) recently hired a full-time director of their disabilities initiative. This will allow more camps to receive resources, support, and training as they expand services to campers with a wide range of disabilities. 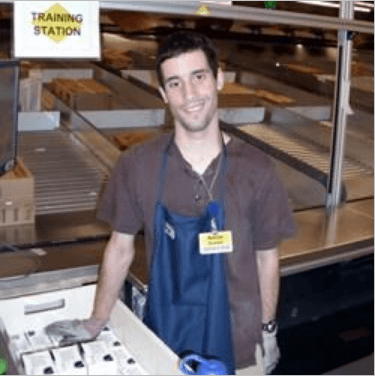 Young Jewish adults with disabilities are entering the work force thanks to vocational training provided to them by Camp Ramah’s Tikvah vocational education programs, funded in part through the visionary leadership of the Ruderman Family Foundation. Two new Tikvah programs for campers with disabilities will be opening by summer 2016 at Ramah Darom in Georgia and Camp Ramah in the Poconos. They will be staffed through the growing pipeline of young adults who have participated in National Ramah Tikvah Network training, which now includes staff from all other Jewish camps and is funded with the support of the Neshamot Fund of UJA-Federation of NY. -Hineinu: Building Jewish Community for People of All Abilities, a cross-denominational partnership, recently produced a free, 32-page guide designed to increase disability inclusion in synagogues. 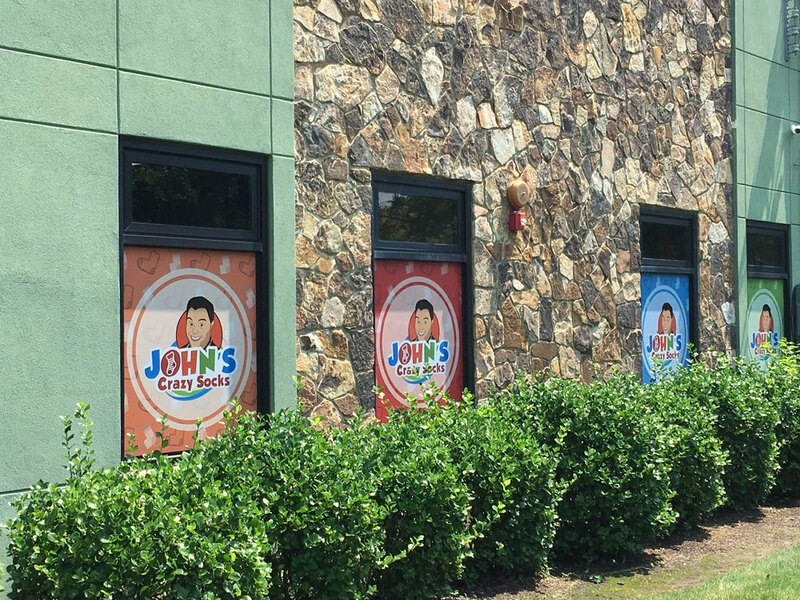 – JCC camps across the United States and Canada continue to expand services for people with disabilities. – The Union for Reform Judaism (URJ) and Ruderman Family Foundation launched a new Inclusion Initiative, with the goal of improving attitudes about inclusion and disabilities and ensuring full inclusion and participation of people with disabilities and their families in every aspect of Reform Jewish life. This increased disabilities inclusion awareness and these new and expanded initiatives are due in large part to increased collaboration and sharing among Jewish institutions and organizations. In the Ramah camping movement, we have always believed that the best results come from joint efforts, and we have been eager to share best practices derived from our 45 years of experience in inclusion of Jewish campers with disabilities. With generous funding from the Covenant Foundation, Ramah recently convened thirty camp directors, disabilities program coordinators, funders, and key shareholders from across the entire Ramah movement for a day of strategic planning around disabilities camping. This effort was an exciting milestone in our efforts to think together about ways we can both strengthen inclusion within Ramah as well as share our expertise with other camping movements and educational organizations seeking to create programs for children with disabilities and include them in every aspect of Jewish life. Last week, I had the privilege of having dinner in Ra’anana, Israel, with Herb and Barbara Greenberg. In the late 1960s, these two humble Long Island public school teachers had the visionary idea to create a Jewish overnight summer camp program for campers with developmental disabilities. Despite opposition and concerns that it would lead to “normal kids” leaving, decrease the level of Hebrew, be too costly, and otherwise negatively impact the Ramah camping experience, they went ahead with their idea, with the support of a lone Ramah director, Don Adelman (z’l). Now, 45 years later, Tikvah serves 320 children, teens, and young adults with disabilities in the Ramah camps throughout North America and also offers family camp and vocational training programs, as well as the launch of new inclusion programming in the Ramah Israel Seminar summer travel program. We all benefit from the Greenbergs’ and Don Adelman’s efforts and look to them as inspiration as we train the next generation of young people dedicated to making a place for everyone inside the Jewish community’s tent.